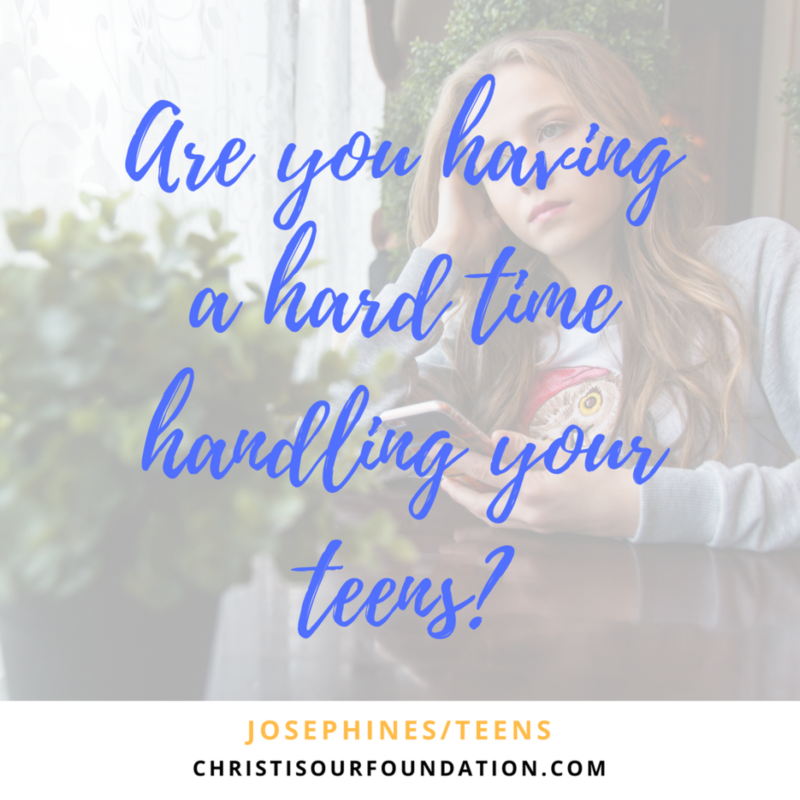 If you are having a hard time handling your teens, well then this is definitely for you, if not enjoy reading the article. Handling a teen is no easy task, well as a matter of fact handling children is no easy task. I am sure that most of the parents would agree to this fact. Well before going further, you need to know that “Teens are not aliens”. You could be a parent, mentor or teacher to a teen and they might be giving you a very tough time. Now, everyone says that this that teens are rebellious, they refuse to obey, they are so arrogant. But hold on, rewind the clock, is it the other way round? Are you giving them a tough time? Well most of us would disagree with this fact as full-grown adults are far matured and they know what they are dealing with. They forget that they are dealing with mini adults and these mini adults are trying to make an identity for themselves. They are making efforts to fit into their peer groups. The term teen is a very modern concept, earlier there was no concept called as a teen. You are either a child or an adult. There was no phase in between, it was much later that they recognized and coined a term for the age group between 12-18 years as a teen. It’s a transformation happening where the child is growing to be an adult with lots of physical and chemical changes in their body and minds. Boys and girls will experience tremendous emotional changes which over the years will keep changing. The mindset of teens will keep evolving over the years. The mindset that you had when you were a teen is not the mindset of today’s teen. In fact, if you don’t be in touch with younger people for even a gap of 1-2 years you will feel so out of generation. How to deal with your teen? First and foremost, treat them like adults. They love to be treated like one. Talk to them like you would to an adult. If you want them to do something for you, don’t order them to do, ask them if they could help you around. Trust me they will gladly do it for you. Teens will make mistakes, don’t fire them for it. Allow them to make mistakes and they will learn from it. Never ever compare them to others. This is also a phase when they will be eager to seek attention, to get love, to feel special. Assure them that you are there for them no matter what. This is the best time to create a bond with your teens. If you still continue to hammer them like a child, they will remain confused. This is the age when will have lots of questions in their minds. They will wonder if their parents truly love them. They will have lots of confusing questions. They will look out for signs around their dear ones. When your teen screams at you, don’t scream back at them it will only worsen the situation. Instead wait for them to vent out their anger, as they cool down, have a talk with them. They would be already feeling guilty for shouting at you. Give them a hug, ask them if everything is fine. Get it sorted rather than screaming at each other. Teens feel, rather they believe that they are already adults and not growing adults. You need to understand them, their emotional needs. When they lack these in the home, they seek for these among their peers. Why don’t teens share same things which they can easily share with their friends? Are you confident that your teen shares everything with you? If not how you wondered why can’t they share things with you? They get this fear of being judged, criticized for the way they think and do. When fear grips them in their heart, they would prefer staying away from you than sharing their feelings and thoughts with you.